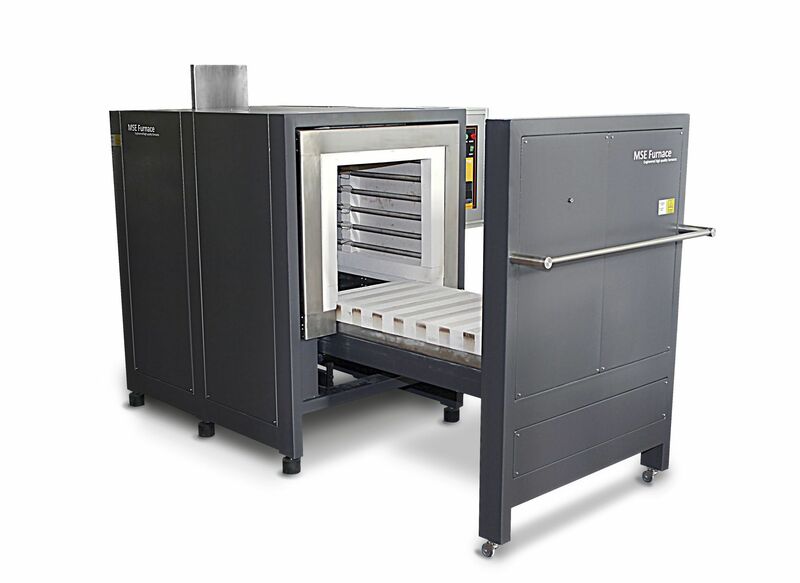 MSE’s lift bottom furnaces are ideal for dental ceramic firing and glass melting applications up to 1800ºC. They offer a stable electrically driven loading system. Sample loading is extremely easy and user-friendly, especially for delicate samples. The uniform heating inside the cubic furnace chamber provides homogenous temperature distribution. Lift bottom design prevents certain degree of contamination of both sample and heating elements. All of our furnaces are equipped with a galvanize coating covered epoxy painted structure providing longer lifetime.